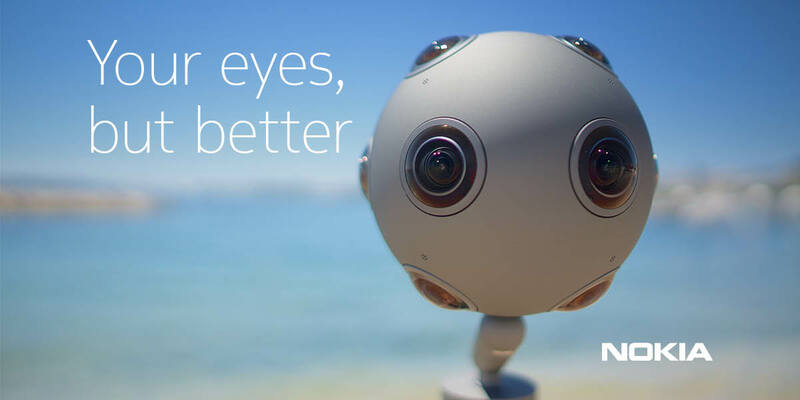 Nokia Technologies are really pushing Nokia OZO, its first professional VR camera, and it’s doing a great job. Nokia Tech has teamed up with Universal Music Group, Interscope records to create another unique VR content, or to express like professional an VR experience in the shape of a cover video for latest One Republic single called “Kids” from their fourth studio album “Oh My My”. The video, which was directed by Hal Kirkland and produced by Chris Milk’s VR studio, will premiere at this year’s advertising week, N.Y., during the “vr is ‘kids’ play'” lunch and panel presented by UMG and the Tribeca film festival on September 27th at the NASDAQ building. In the meantime, check out the non-VR TV spot for One republic’s song Kids.